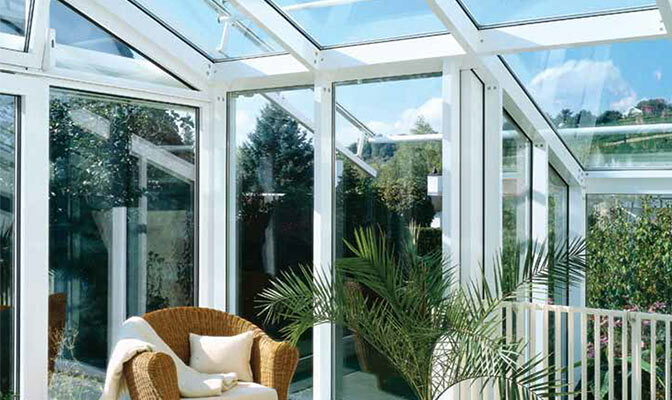 A conservatory or roof lights gives you so much more than just a home improvement. They provide you a touch of affordable luxury that adds value to your home and creates a beautiful, functional extra living area. 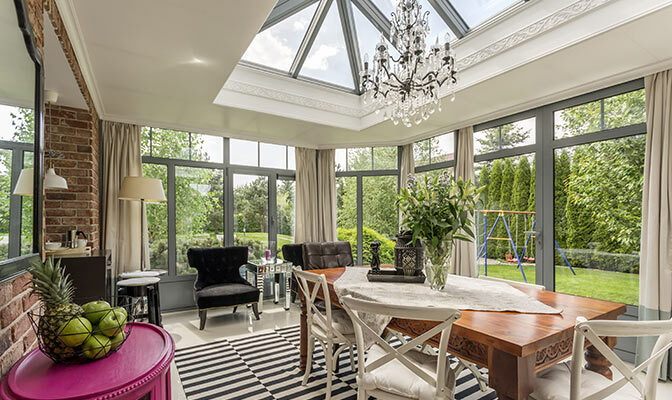 Conservatories are becoming more and more popular, not only as a beautiful light-filled room to relax in but also as an investment which can add significant value to your home. Tailor Made Conservatories & Rooflights designed and manufactured to your specifications. A conservatory can be an invaluable improvement to your home, enhancing the quality of your lifestyle and allowing you to explore a whole new way of living. By creating an extra room which can be used all year round, a conservatory brings the outdoors indoors, offering a whole new perspective to your garden and exterior surroundings. 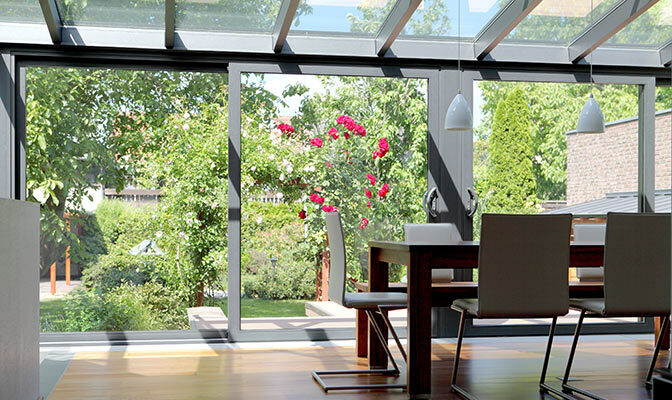 Extremely flexible and versatile, Denis Windows enables you to design a conservatory to suit your lifestyle. Whether it is an extension to your kitchen for entertaining, a dining room to provide the perfect setting for a dinner party, a light airy study or even an office for those who work from home, a conservatory or rooflight is a stylish and elegant way to add more space and flexibility to your home. 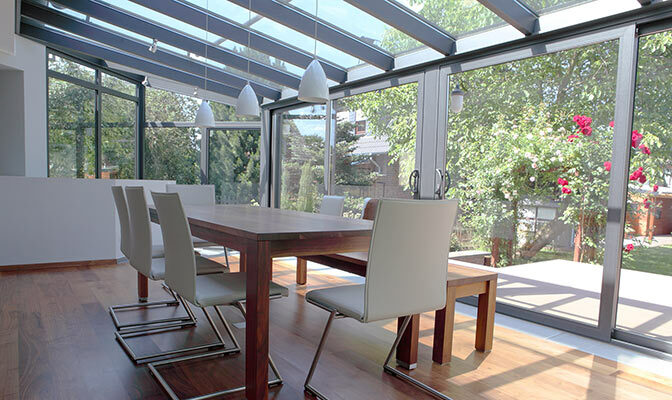 We do manufacture conservatories or Rooflights using Aluminium and/or uPVC systems.